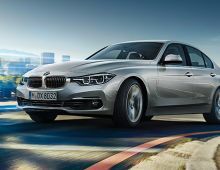 The BMW 3 Series continues the tradition of the german design with its sleek and sporty look that gives off a dynamic character at first sight. 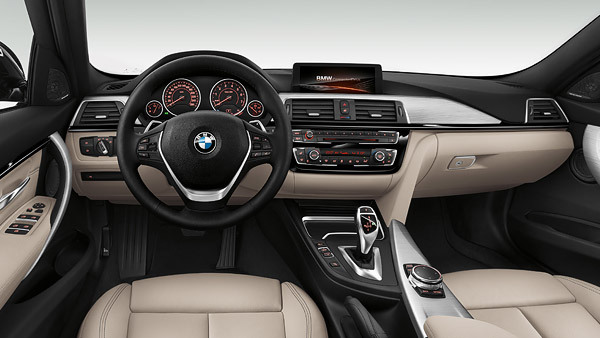 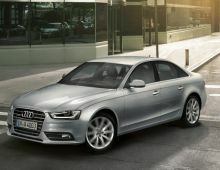 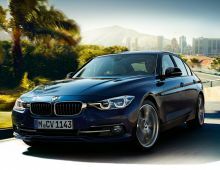 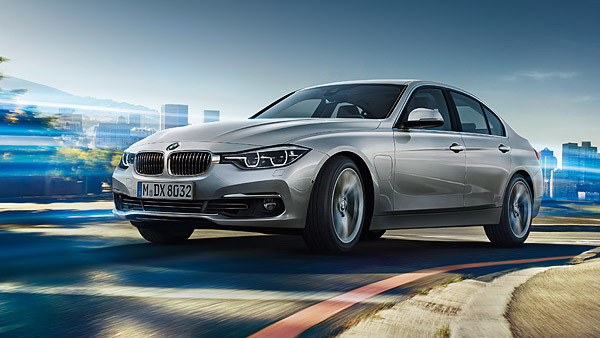 This BMW 3 Series also impresses by the high quality of its interior materials that make the cabin simply beautiful. 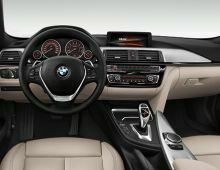 All amenities are easy to use and have been scrupulously ruminated to make life easier for the driver and passengers. 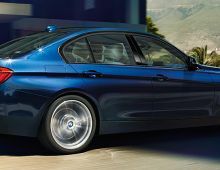 In terms of comfort, safety and driving, this modern car is obviously at the forefront of innovation. 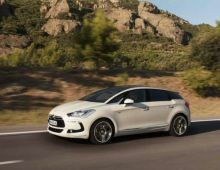 Indeed, it offers opportunities that give new dimensions to the driving pleasure saving energy and respecting the environment.